Their podcast “Hackable,” produced for McAfee, recently won the Digiday “Best Branded Podcast” award. I spoke with Chris at Podcamp Toronto, in 2016. 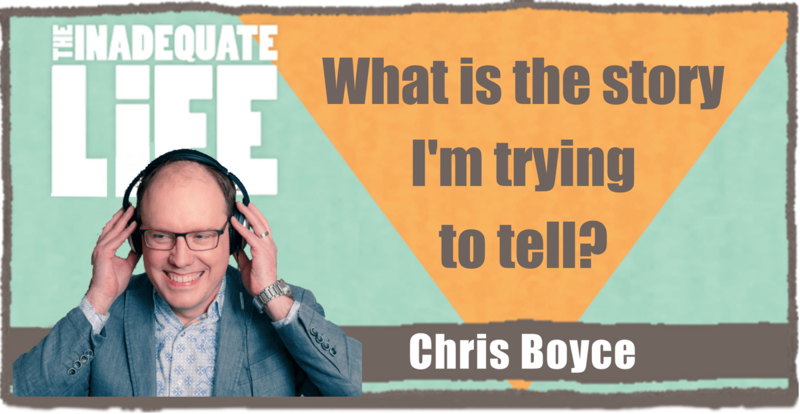 In our podcast, Chris discusses the value of figuring out “what is the story I’m trying to tell” before you begin recording. He also stresses the importance of eliciting emotions and drama from your guests, rather than facts. We play a podcast clip that demonstrates how to create the audio illusion you are recording on location with your guest when you are actually recording from your office on Skype or Zencaster. Chris also provides useful tips and information for freelance producers. If you enjoyed this interview, you might also like my podcast with Jesse Brown publisher and host of the podcast CanadaLand. You’ll learn behind the scenes lessons on how Jesse balances his advertisers and the $100,000 he receives from his listeners via Patreon. Click for the episode. This podcast was posted on February 24, 2018 .